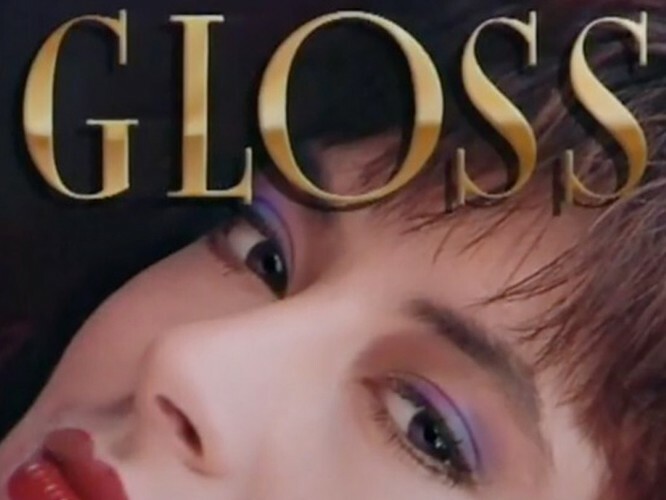 Get your shoulder pads on and head in for episode one of 1980s sensation, Gloss. “Yuppies, shoulder-pads, sports cars and methode champenoise abound in this cult ‘glamour soap’. Gloss was New Zealand’s answer to United States soap, Dynasty, with the Carrington oil scions replaced by the wealth Redferns and their Auckland magazine empire. The series epitomised 80s excess and became something of a guilty viewing pleasure. In this Rosemary McLeod-penned pilot, a ‘Remuera Revisited’ plot unfolds as Brad Redfern’s plan to have a quiet wedding get waylaid by ex-wife Maxine. Schoolgirl Chelsea wags, listens to her Sony Walkman and gets an unorthodox haircut.” – NZ On Screen.